For the 36th installment in his video essay series about maligned masterworks, Scout Tafoya examines Ken Russell's "Lisztomania." A tribute to the late Godfather of Gore, Herschell Gordon Lewis. Russ Meyer's "Beyond the Valley of the Dolls," written by Roger Ebert, will be released on Criterion Blu-ray/DVD on September 27. Roger Ebert reviews David Lynch's "Wild at Heart" at the Cannes Film Festival. 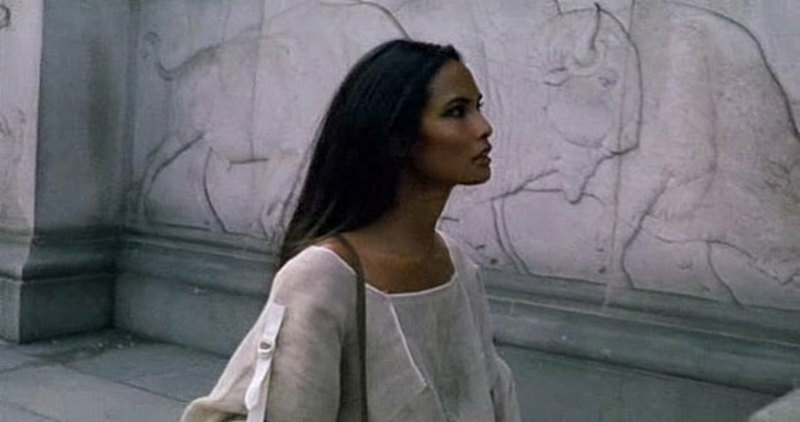 The Unloved, Part 28: "Emanuelle and the Last Cannibals"
The 28th version of Unloved comes back from the Amazon with an exploitation classic. A celebration of actresses Jane Birkin and Charlotte Gainsbourg in anticipation of an upcoming series at the Film Society of Lincoln Center in NYC. Glenn Kenny reports from the Chiller Expo. 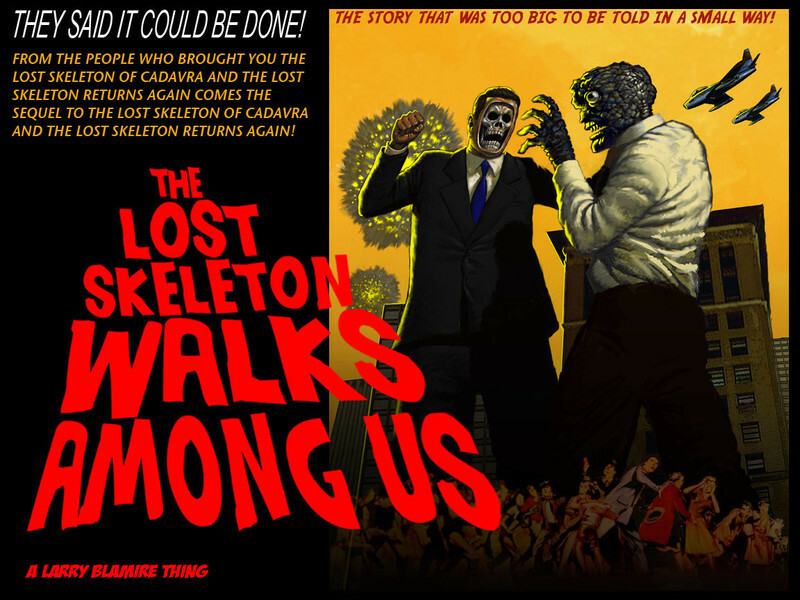 An interview with Larry Blamire on the "Lost Skeleton" trilogy. Theater with a Capital "T"
An FFC shares memories of the Los Angeles Theater scene. Positive Sentiments for "Life Itself"
A collection of rave reviews for Life Itself that came out of the Cannes and Sundance Film Festival. 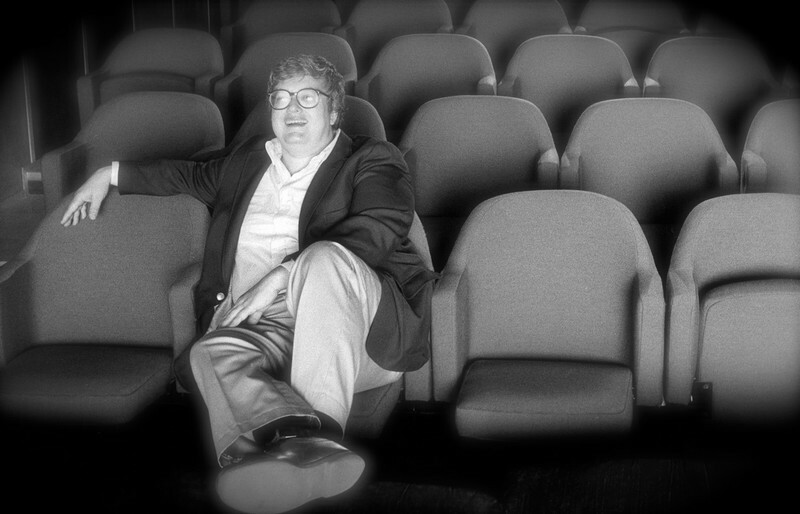 Seonyong Cho offers his appreciation of Steve James' "Life Itself" and gives both the film and the man a thumbs up. 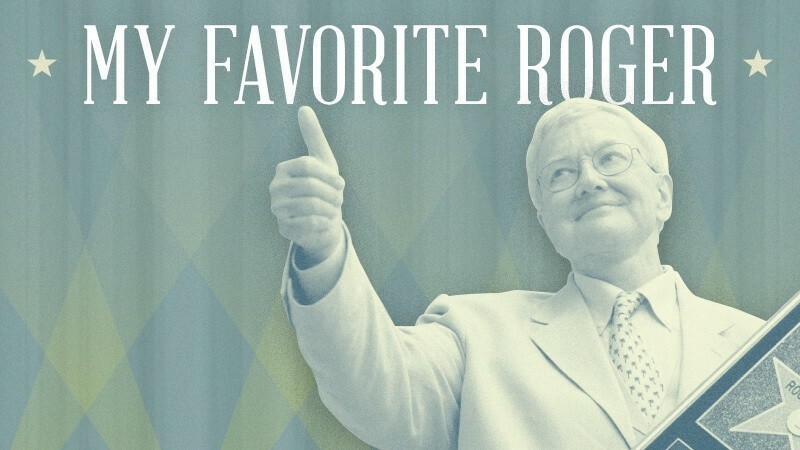 A year after the death of Roger Ebert, our critics and contributors on the site that bears his name were asked to share a memory of the man. 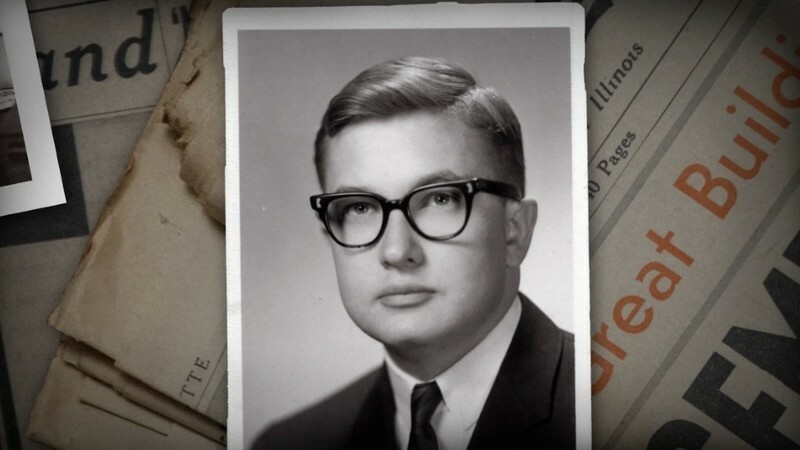 A Letter to Roger on "Life Itself"
Michael Mirasol shares what he wants to say to Roger after seeing "Life Itself". Anath White picks her favorite piece of Roger's writing. We catch up with Irv Slifkin, the man behind MONDO MEYER, a Philadelphia event celebrating the work of filmmaker Russ Meyer. Haji, one of the stars of "Faster, Pussycat! Kill! Kill!" has passed away. "Blood Feast" is a terrible film, and a historically important one, too. On the fiftieth anniversary of its release, Simon Abrams revisits this gore-fest. Charlie Schmidlin reports from a screening of the Roger Ebert–scripted "Beyond the Valley of the Dolls." 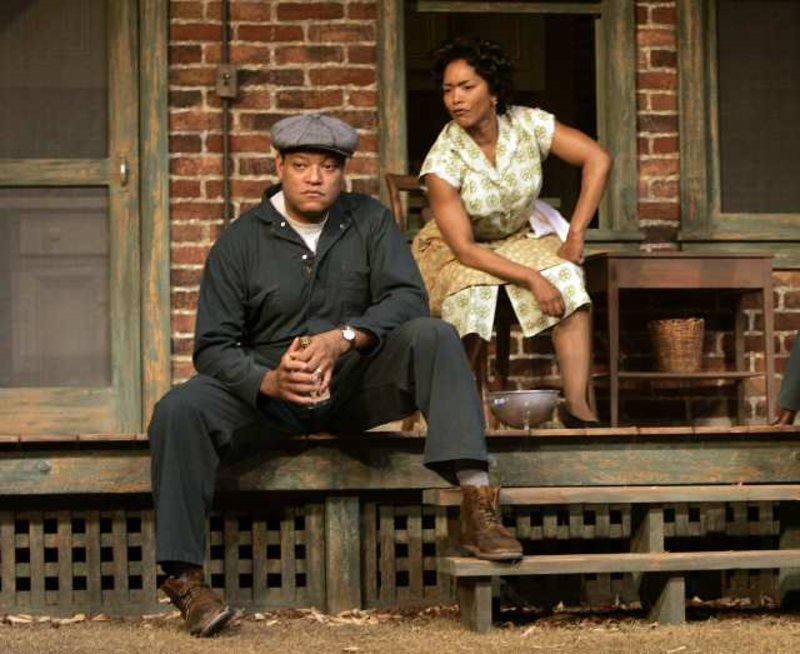 Consider now the curious character of Dr. King Schultz. He is an itinerant dentist who works from his little wagon, traveling the backroads of the pre-Civil War South. As Quentin Tarantino's "Django Unchained" opens, we see a line of shackled slaves being led through what I must describe as a deep, dark forest, because those are the kinds of forests we meet in fairy tales. Out of this deepness and darkness, Schultz (Christoph Waltz) appears, his lantern swinging from his wagon, which has a bobbling tooth on its roof.